Visualize your school's entire promotional calendar in one place. Map out your team's campaigns for Welcome Week, Graduation and everything in between. 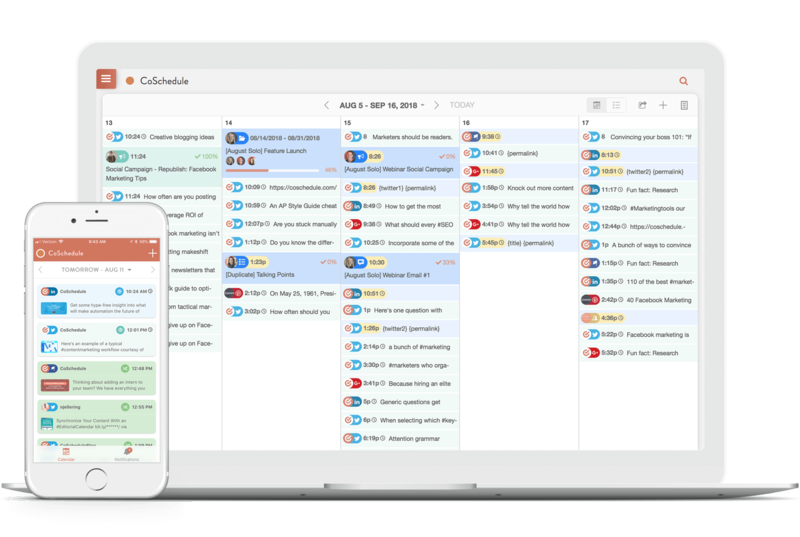 Use marketing projects, custom color labels, tags, and saved calendar views inside CoSchedule to organize and plan your entire strategy in advance. 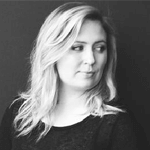 "With CoSchedule, I have an eagle eye view on our promotional calendar. I can share custom views with specific departments; giving them a quick snapshot on what matters to them."  No more information silos across tools and departments. 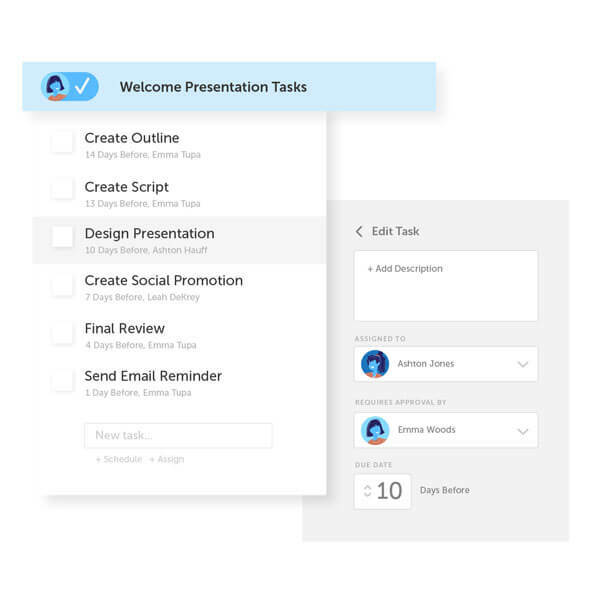 Get rid of disconnected spreadsheets, project management tools, and lengthy email threads. 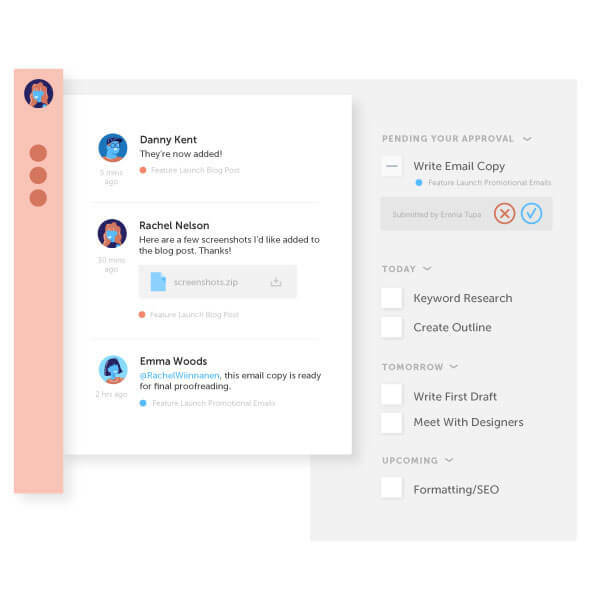 With CoSchedule's collaboration features, you can consolidate all project communication and task management in one place. Keeping your team in the loop and on task. Take control of your university's entire marketing strategy. Stop wondering who has access to the music department's Instagram account or why the men's basketball team tweeted that outdated logo again. With CoSchedule, you can manage campaigns for every department and ensure posts meet brand guidelines and voice before they go live. Execute campaigns that drive real results. Like increased enrollment, improved student engagement, and more funds. Your University relies on you to promote the school's mission and vision to parents, students, alumni, donors and beyond. 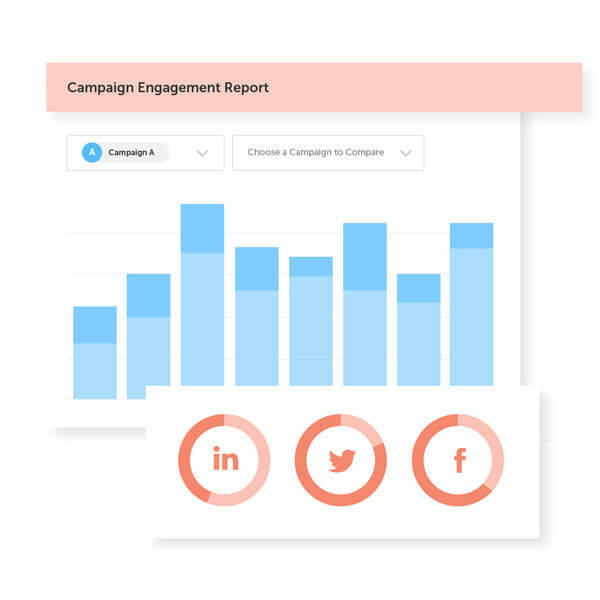 With CoSchedule Analytics reports, you can monitor your campaign performance to determine which campaigns succeed (and which ones you should retire).